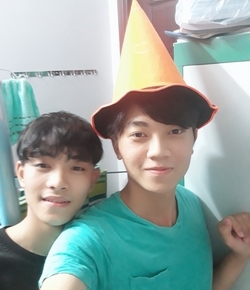 Mainly of us are the University students and we want to practice english with foreigners. As a volunteers, we will support you accommodation and daily meals. 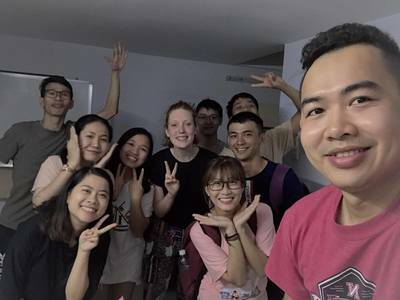 Beside some classes, we have many outside activities like: go to the park, taste local street food, play games, travel, cook and eat together, teach Vietnamese and give you some tips when you stay and explore here.